I've shared my book recommendations before, but to be honest, I didn’t actually read them all, so I thought of sharing my list of the books I want to (and will make my best to) read instead. Now that I can invest my time reading a book on my way to work and back home, and taking full advantage of the free days of the month, I figured this is the right moment to begin reading a couple of books every month. So, without further ado, these are the books on my April list. 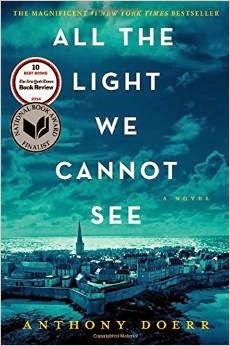 All The Light We Cannot See by Anthony Doerr. The first on my list, this book tells the story of a blind French girl and a German boy whose paths collide in occupied France as both try to survive the devastation of World War II. A historical must-read. 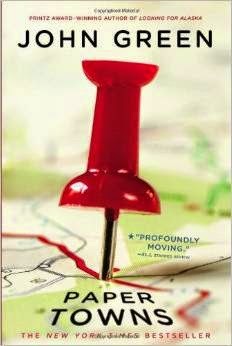 Paper Towns by John Green. I did read this one -- in less than a week, and even though it's a teen novel, I loved and enjoyed every piece of it. It's a suspenseful and quirky story about teen love and a mysterious disappearance. Plus, the movie is coming out this year! 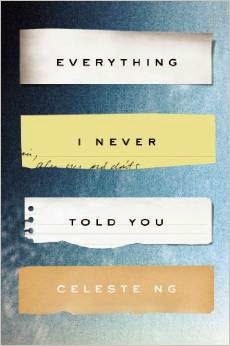 Everything I Never Told You by Celeste Ng. From what I've read, this is a profoundly moving story of family, history, and the meaning of home. It is both a gripping page-turner and a sensitive family portrait, exploring the divisions between cultures and the rifts within a family. 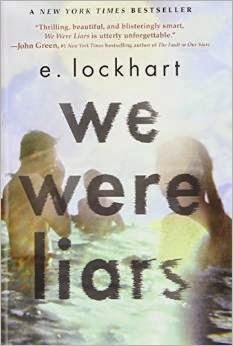 We Were Liars by E. Lockhart. I’m really looking forward to reading this story, which judging by readers' reviews, is a cunning, clever and absolutely gripping novel, full of surprises, which sends you straight back to its first page as soon as you reach the last. 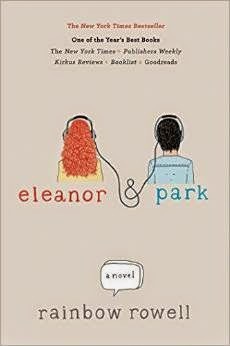 Eleanor & Park by Rainbow Rowell. This one being the lightest read of the list is the story of "two star-crossed misfits, smart enough to know that first love almost never lasts, but brave and desperate enough to try". You'll remember your own first love, and just how hard it pulled you under. Image from tea, coffee, and books.